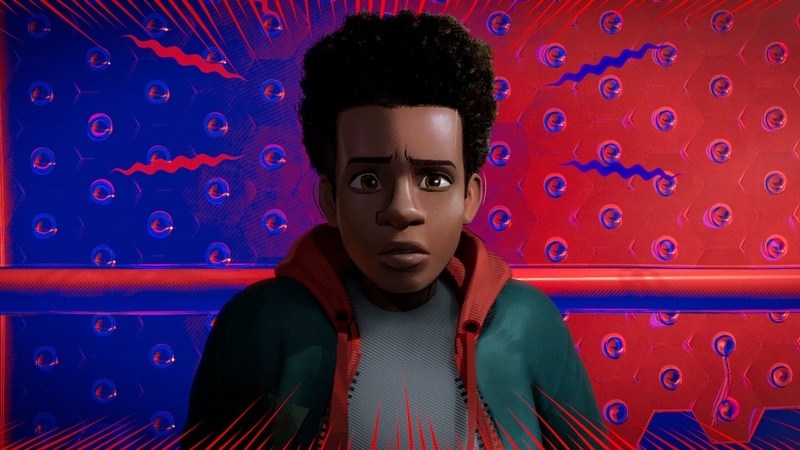 Spider-Man: Into The Spider-Verse features a cast of characters who defy the law of physics. Tumbling through the air, smashing through walls, and stopping massive machines with the touch of a hand, amazing superheroes save the day and bring conflict to an end. Yet as individualistic and fantastical as they appear on the surface, underneath it all these characters portray various facets of the same human mind. The best way to understand the motivations of a character is to stop thinking of him as a real person. Instead, think of all the characters as different motivations of one real person—that person being the story itself. A complete story, then, is an analogy to a single human mind trying to resolve an inequity. The various characters represent the different considerations and forces that operate within the psyche as the mind evaluates and re-evaluates its approach to resolving conflict. This Storymind concept is at the heart of the Dramatica theory of story and foundational in the development of Subtext. Characters are not real people—they’re individual parts of the same person. Taking this approach ensures a holistic understanding of the forces at work within a narrative. The dual forces of Protagonist and Antagonist represent the mind’s motivation towards Initiative and Reticence, respectively. The Protagonist pursues; the Antagonist avoids. 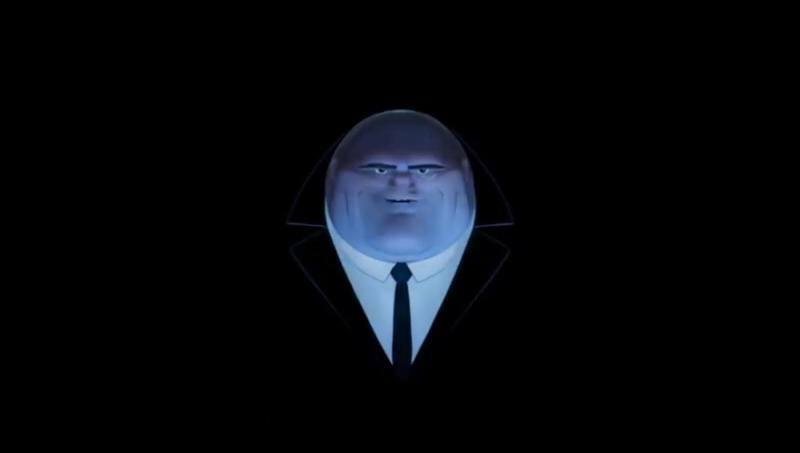 In Spider-Verse, Miles Morales is the Protagonist and Kingpin is the Antagonist. Mike pursues, and Kingpin avoids. At first, the notion that Kingpin avoids anything in this story sounds odd. If anything, Kingpin pursues a course of action to bring back his deceased wife and son. And that’s when it’s important to realize that these characters are not real people—they’re facets of one single human mind trying to resolve an inequity. In Spider-Verse, the inequity is a machine that rips a hole in the space-time continuum. The very presence of this machine draws the different Spiders in from alternate universe and threatens to tear open a black hole beneath the city of Brooklyn. That is the inequity—or Problem—this one Storymind considers, and shares with the Audience. With that Story Goal in mind, Kingpin’s motivation towards avoidance rings clear. He is motivated to avoid reversing the effects of the Large Hadron Collider. As a “person,” he wants to bring back his family—as a facet of a single mind he avoids or prevents (the active side of avoidance) the successful resolution of the Story Goal. Just like every functioning Antagonist. Miles, as Protagonist, pursues that Story Goal. Miles doesn’t just pursue the Goal, he is also motivated and motivates others to consider the pros and cons of destroying the machine. The guilt trip he lays on Peter B. Parker and his disappearing act in Aunt May’s lab sit as evidence of the Storymind in the act of Consideration. Kingpin balances this motivation with instances of Reconsideration. His refusal to turn off the machine when danger arises and his hope that his family will somehow reconsider their feelings towards him counteract the simple act of thinking with rethinking. These collection of paired narrative Elements—Pursuit and Consider, Avoid and Reconsider—signal the presence of Archetypal Characters within the Storymind. The drive to pursue pairs naturally up with a drive to consider. The motivation to avoid, or prevent, typically matches up with a call for reconsideration. That’s why the concept of a Protagonist is even a thing in our lexicon of language: we recognize a shared purpose of motivations within a mind, brought them together into a single vessel, or “player,” and then labeled him or her the Protagonist of a story. The Protagonist isn’t the one who changes the most—the Protagonist is a perfect set of motivations that define a clear and shared drive of initiative in the context of the Story Goal—the current inequity under consideration by the Storymind. Same with the Antagonist. He or she is not “the bad guy,” but rather, the final alignment of forces analogous to the drive towards reticence in the Storymind. Characters are not required to follow this alignment in every complete story. In fact, higher interest and increased delight occur when an Author mixes and matches these various narrative Elements. Miles is your pretty standard Protagonist. And Kingpin is your classic Antagonist. But what about Peter B. Parker and Miles’ Uncle Aaron? What facets of the Storymind do they represent? And more importantly, why do they appear more interesting as characters when compared to the driving forces of Protagonist and Antagonist as described above? More on that in our next article in this series on Creating Complex Characters in Complex Times.